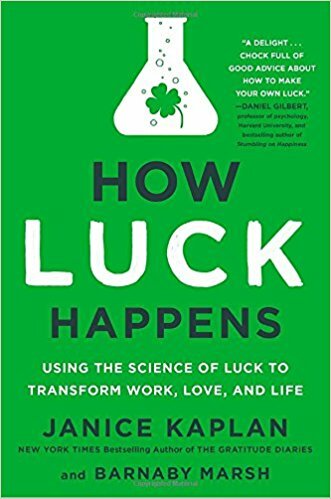 Janice Kaplan and Barnaby Marsh are the co-authors of How Luck Happens: Using the Science of Luck to Transform Work, Love, and Life. They will talk about the new science behind luck, proving that many seemingly random events are actually under your control. And they will outline the principles you can use in any business situation to create the successful outcomes that look like good luck. Kaplan is a well-known journalist and the New York Times bestselling author of The Gratitude Diaries and a dozen other books. Dr. Marsh is an expert on risk-taking. 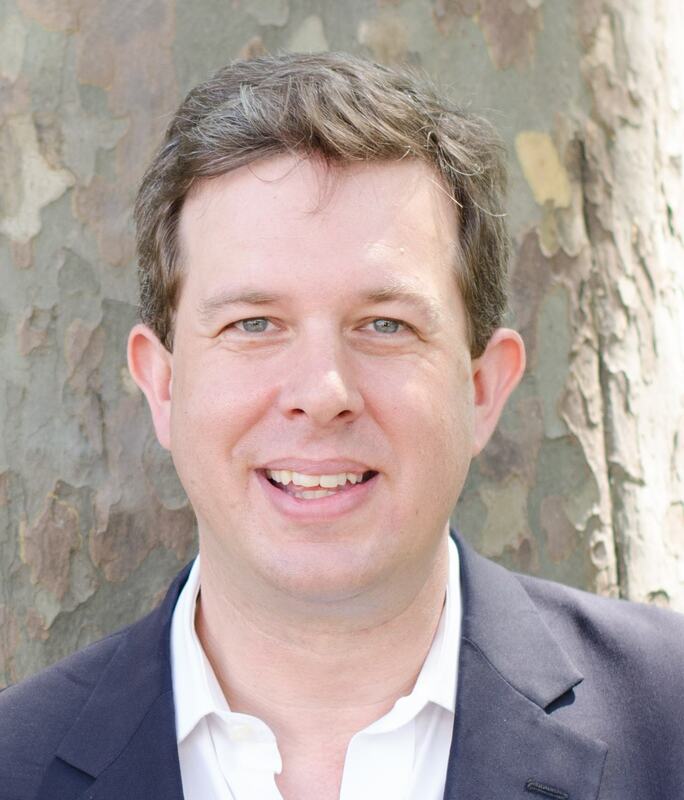 As a Rhodes scholar at Oxford, he did pioneering research on decision-making and now works with leaders of major corporations and philanthropic foundations. 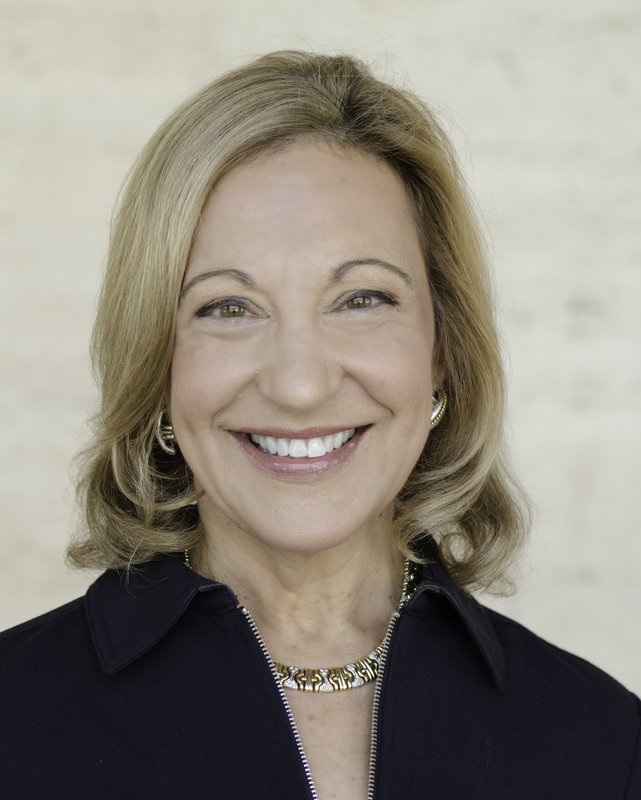 Janice Kaplan has enjoyed wide success as a magazine editor, television producer, writer, and journalist. The former editor in chief of Parade magazine, she is the author or coauthor of twelve books, including the New York Times bestsellers The Gratitude Diaries and I’ll See You Again. She lives in New York City and Kent, Connecticut. Dr. Barnaby Marsh is an expert on risk-taking. As a Rhodes Scholar at Oxford, he did pioneering research on decision making in complex situations. He works with leaders of major corporations, foundations, and philanthropists, and continues academic research at both the Center for Evolutionary Dynamics at Harvard and the Institute for Advanced Study in Princeton. Barnaby Marsh is the co-author of How Luck Happens, with Janice Kaplan. © Copyright Beta Gamma Sigma Alumni in NYC, ALL RIGHTS RESERVED.